Searching, Downloading and Adapting Digital Learning Resources is a Skill - "Mwangaza"
There are plenty of online Digital Learning Resources (DLR's) over the internet. Some are available for free while others need to be paid in order to get access. However, finding excellent sources has never been an easy task. It is not just a matter of googling and landing to the reliable websites. It need someone committed and with passion. Sometimes, it is easy to feel that you are wasting time. I once had the experience of searching, downloading and organizing DLR's for hard to teach science topics in secondary schools. It needed courage, passion, commitment and time. One has to be a real "Netizen". 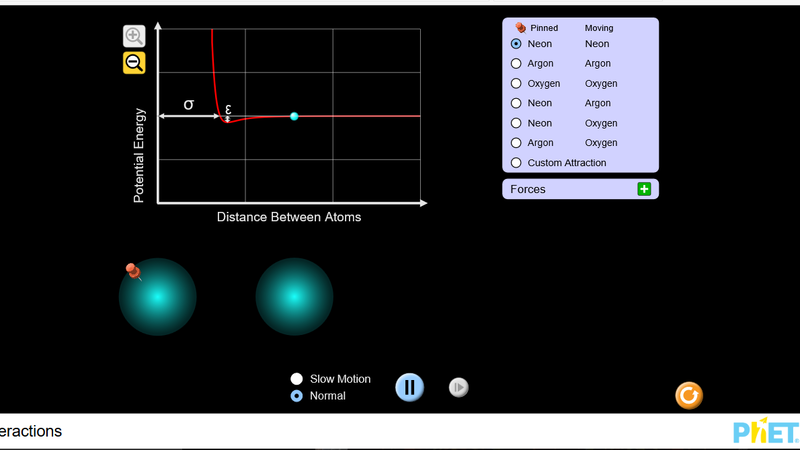 I came across various online platforms with attractive science learning resources. You can read one of my blog post here (in Swahili) where I discussed a bit about some of these websites with attractive DLR's. Digital learning resources can be videos, animations, pictures, games, texts and software. Understanding the best sites for online DLR's is one step. Due to the nature of majority of our schools, using these materials offline seems to be a necessary condition. Lack of stable electricity and low speed and unstable internet connectivity are some of the major reasons. Downloading videos is easy as there are many available downloading engines. Among them is the effective and efficient one; Internet Download Manager (IDM). You can use it for free for 30 days and then you will have to pay some money in order to continue using it. However, there are many other free video downloading engines. Downloading pictures and texts is a matter of saving through coping and pasting. Games and other software, depending on the developers, it is also easy as one has to navigate to the downloading page to download and install as per software's instructions. 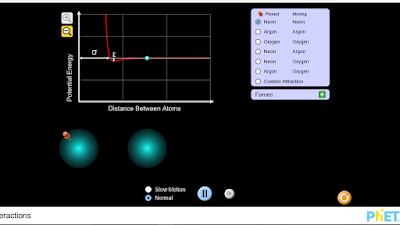 Downloading animations can be a different story, except for some websites such as Phet Interactive Simulations where one can download the animations directly. I have never come across animation downloading software. It needs some procedures depending on the type of the browser; Mozilla Firefox, Google Chrome or Internet Explorer. Follow this article to familiarize yourself with different methods on how to download or save animations for offline use based on the type of the browser. Adapting of online DLR's sometimes requires an expertise in editing and programming. It is easy to edit texts and pictures but when it comes to video editing, it requires a bit of experience and expertise. The use of advanced tools such as Adobe Photoshop, Adobe Premiere Pro, Window Movie Maker and many others requires experience and expertise. Many of the animations to run smoothly one need adobe flash player, adobe shockwave and Java applications and add-ons installed and enabled in browsers.Thus, in order to integrate effectively the DLR's in teaching and lerniang, at least one should have the courage to search for appropriate DLR's, be able to download for offline use (if necessary) and be able to modify (adapt) the resources depending on some factors such as the nature of the students, time, nature of the topic and the facilities available. Later in this blog, I will be posting different types of online digital learning resources based on Tanzanian syllabus. Stay tuned for those interested in using and integrating online and offline digital learning resources during teaching or in learning.